YouTube video and music downloader. Download YT3 app for android. 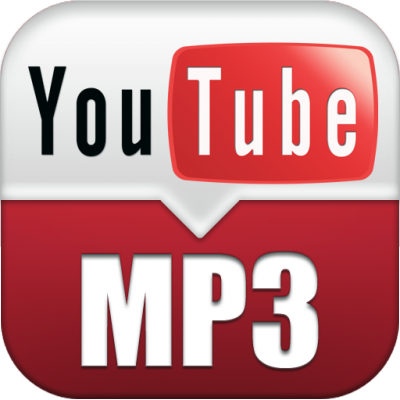 Download any music audio or video on YouTube with YT3 - YouTube Downloader. It has simple and clean interface consisting of two elements, searching for songs or artists straightforward with intuitive navigation. With lightning fast downloading it is a great downloader app. Search for a specific video and unveil all the download options. You can play it live to preview it. After this download it as video file or music file to your phone. YT3 has the awesome feature of displaying the lyrics in every video you play. You have the options to choose whether you'd like to download the video in mp4 or audio in mp3 format to device or SD card. Another killer thing about the app is the excellent download speed you can achieve. Give it a try or check out other downloader apps. What is YT3? You can browse media content about YT3 on Pinterest, where great images are added every day. Watch how to install and use YT3 videos on YouTube. You can also look for YT3 app on Amazon Appstore.